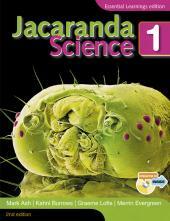 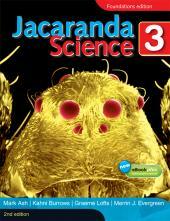 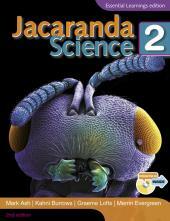 Jacaranda's range of Science resources offers teachers and students across Australia a complete package of Science resources including student textbooks, workbooks and teacher guides. 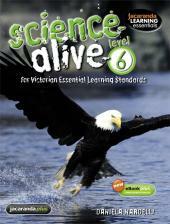 Science Alive for VELS has been designed as a flexible learning resources and offers students hands-on science activities and experiments, as well as a wealth of targeted digital resources. 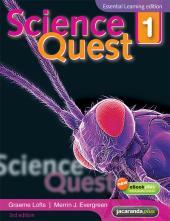 Science Quest provides a full range of learning materials, with proven content, experiments and activities that will extend students and provide the learning experiences needed to achieve Level 5 and 6 standards in Science and beyond. 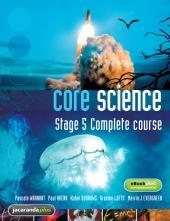 Core Science is a complete course package offering students engaging and detailed coverage of science concepts, Investigations, Activity questions, research projects and Looking back sections. 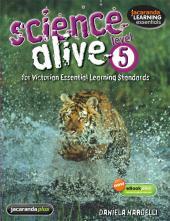 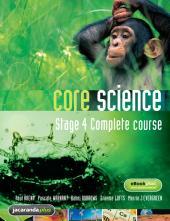 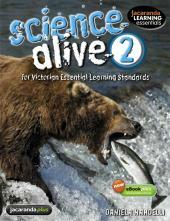 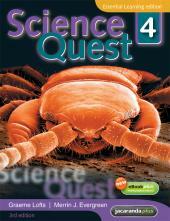 Core Science eBookPLUS also includes access to interactivities, games and video eLessons. 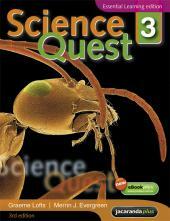 This three book series has groupings of chapters relating to the main disciplines of Chemistry, Physics, Biology and Earth Science. 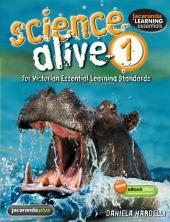 Also included throughout the textbooks are practical exercises, investigations, Try this activities and looking back spreads.